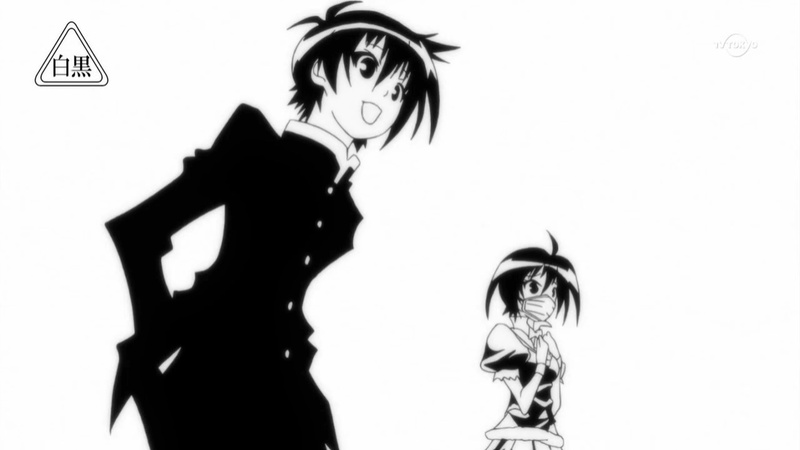 I have to say when I started this season of Medaka Box, I was not expecting much from it. To my surprise, however, it's far more enjoyable than I though it would be. Unlike a story with massive complex plot, Medaka Box Abnormal is all about simple pleasures: simple plot, simple fights, simple twists, and, most importantly, simply trolling around. Yet it isn't like most other simple minded anime, it has a rather...classy feel to it. So long you don't nitpick on the trolling, I think you'd enjoy it. Recommendation: With the amount of trolling it involves, I'm not positive whether the ending really indicates there's another season or it's just their trolling as usual.